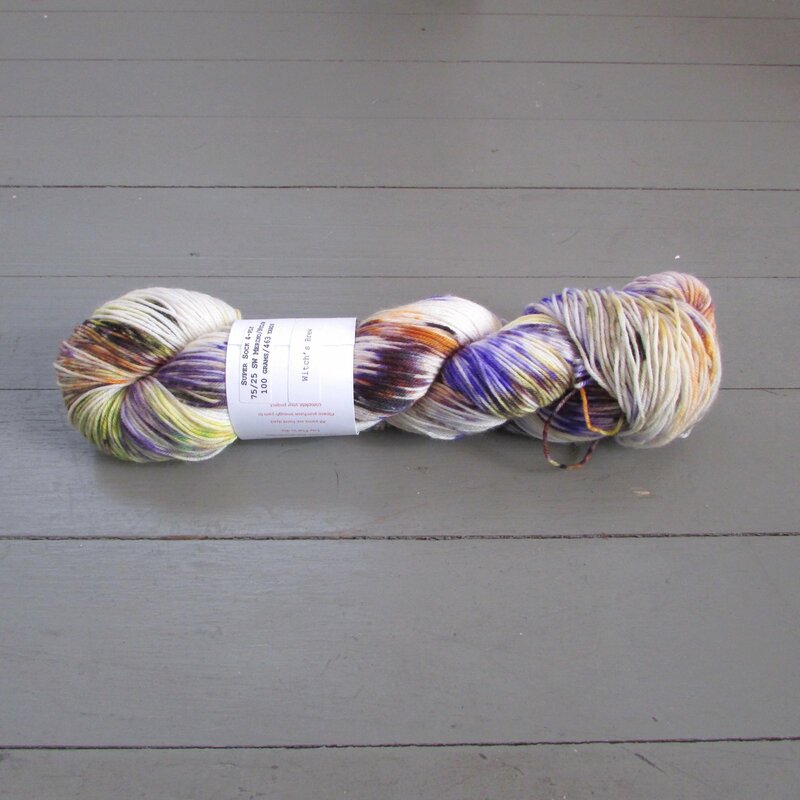 Each and every skein they dye is unique. 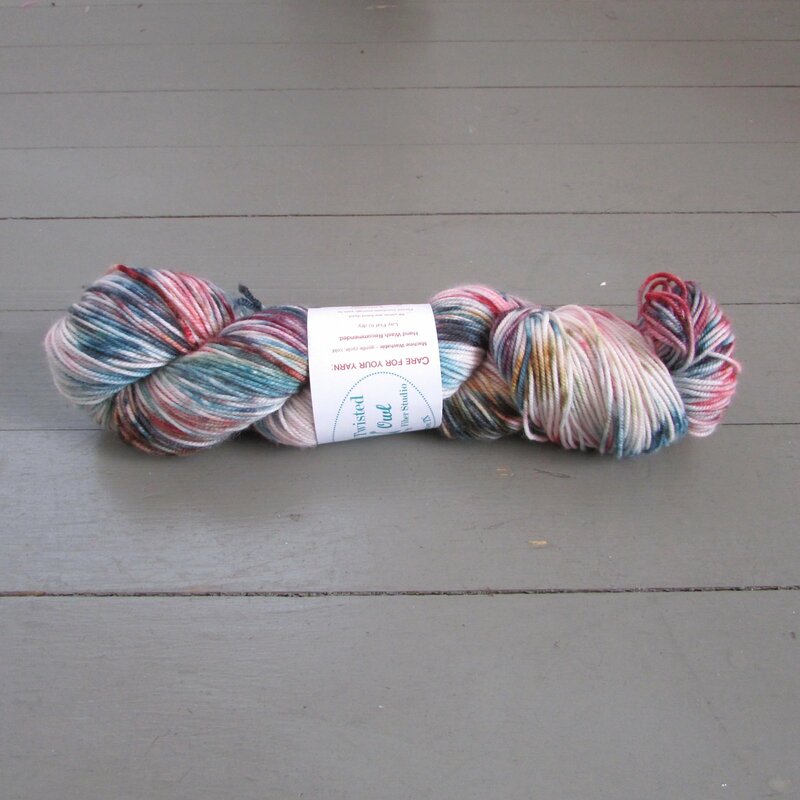 They hand dye all their yarns in small lots ranging from 6 to 10 skeins. While they do have some lots that are semi-solid, most of their yarns are spotted, speckled, variegated, and everywhich way in-between.